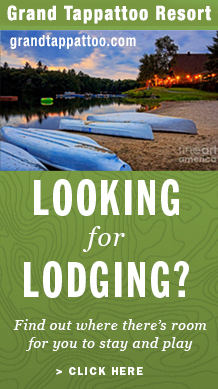 The Parry Sound Area draws many people who want to live, work and play all in one location. 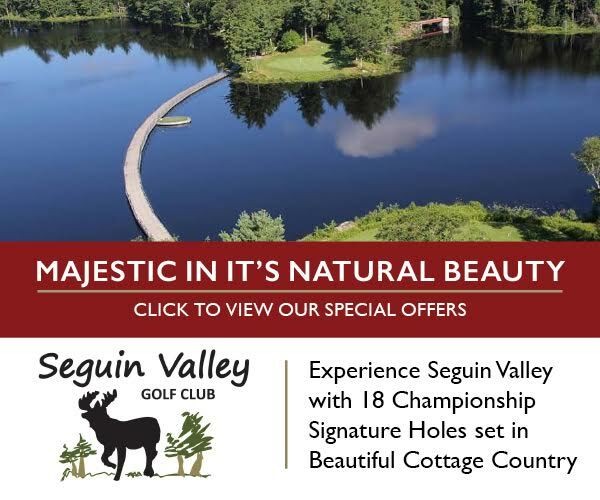 Ideally situated with access to Georgian Bay and Highway 400, Parry Sound is home to many large manufacturing businesses who export their products globally, as well as many entrepreneurs looking to retire and enjoy the good life. Parry Sound is home to Connor Industries, a custom welding and fabricating company known world-wide for it’s production of STANLEY boats. 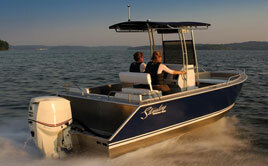 The company also manufactures a large range of products, and is one of Parry Sound’s largest private sector employers. Another in the manufacturing industry: Kropf Industrial Inc. a leading supplier of floating dock systems, hydraulic boat trailers and boat handling equipment, boat storage stands, and custom equipment solutions. 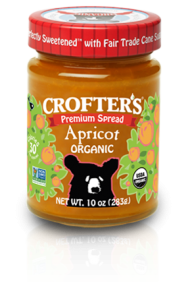 Also calling Parry Sound home, you will find many producers of food products including Crofter’s Organic, a family-owned organic food manufacturer producing organic jams and spreads. 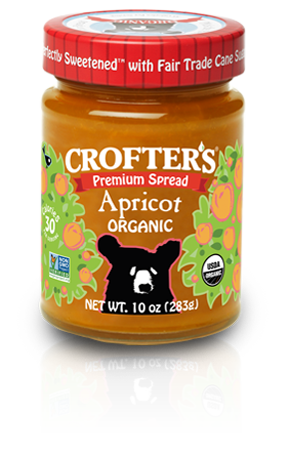 Crofters employs over 30 people, and is located in the heart of Parry Sound, right on the Seguin River. Another on the food front is the Rainbow Trout farm, operating off the shores of Depot Harbour in the Big Sound. Aqua-Cage Fisheries raises and sells trout to national and international destinations, and provides work for 15 people.